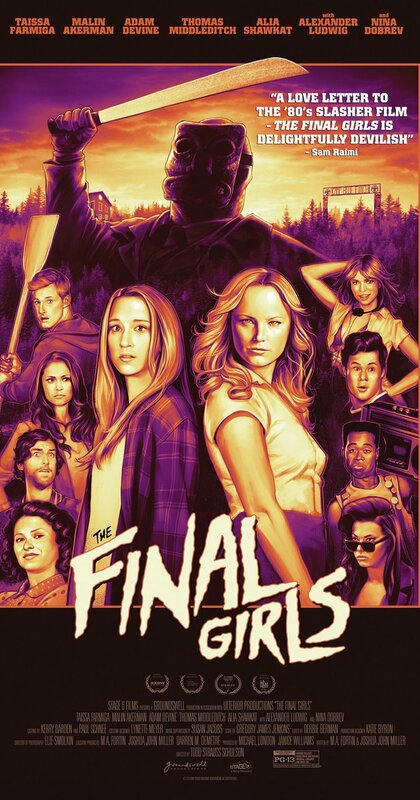 Today we wrap up Final Girls Week with my favorite meta-horror film about the subject, Todd Strauss-Schulson’s The Final Girls, starring Taissa Farmiga, Malin Ackerman, and Adam DeVine. I had the pleasure of seeing this movie in early 2015 at the Stanley Film Festival, where it won the audience choice award for best film. The Final Girls surprised the audience because it was so unexpectedly funny and sweet, and actually left many viewers openly weepy. Another commendable thing about The Final Girls is that it acknowledges the inherent awfulness of 1980’s slasher films without displaying the typical snarky contempt common of most meta-horror films, which tend to show disgust for both the films they parody and for the fans who watch them. Instead, the filmmakers of The Final Girls just get it. 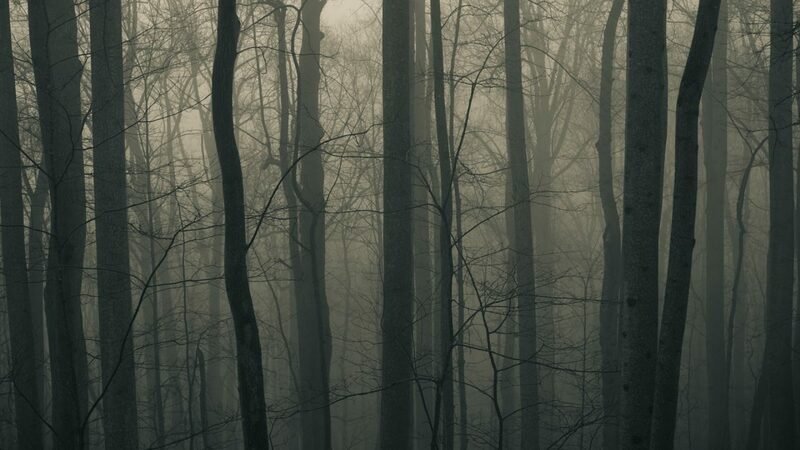 As a good friend of mine observed, some films (especially campy horror films) are so bad that they transcend their badness and become something else entirely. In The Final Girls, fans are portrayed as intelligent cinephiles, and the bad writing and acting in Camp Bloodbath are simply more reasons to love it.